Headed to your first Coachella this April? Well last year I attended Beychella for my first ever real music festival and there were so many LESSONS LEARNED! 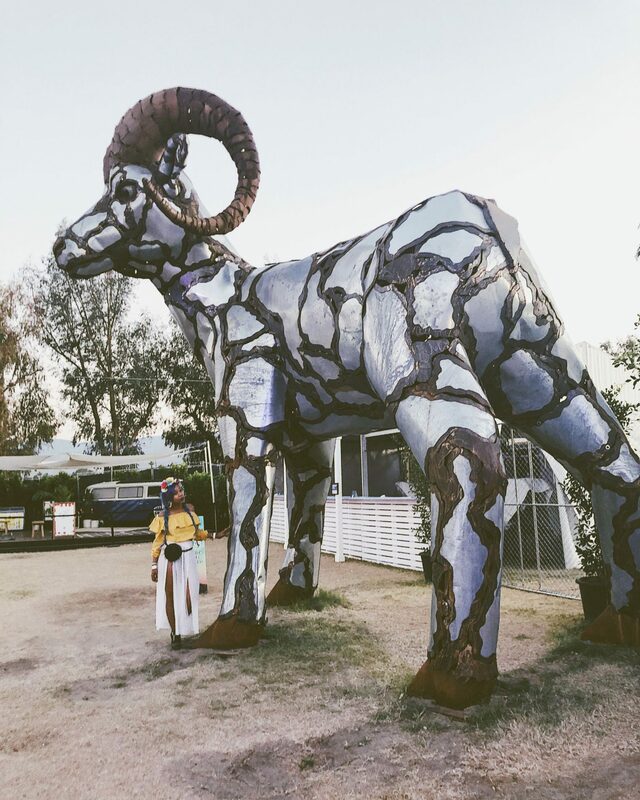 I did so much research months before going to Coachella but there is no way to be fully prepared…but I’m sharing my Top 5 Coachella Hacks that I wish I would have known in advance…. Disclaimer: this post is most helpful for those who are tent camping with car in camp site…. This was probably the best $9 investment ever and will be your biggest time saver! It’s going to be anywhere from 90F to above with very little areas for shade (outside of your tent area) and definitely no AC so sweat, dirt, and dust in that climate are going to be real! The lines for the shower can be up to 2 hours long! Even crazier, “bros” will monopolize the showers and one person will stand in line for a group of over 20 people, and now you just missed SZA…. One thing I noticed was on repeat when I was doing my research was to purchase a solar shower, so I think it is appropriate that this be my first hack! Thank you to the Chella OG’s for this one! ***Attach to the side of your car and fill it with water in the morning and make sure to leave it out where the sun can easily hit it…leave for about 3-4 hours and WALLAH now you can take a hot shower, and I mean HOT! These things can hit extremely high temperatures so definitely be careful! We had to drain ours and add ice because it hit over 140F!!! The dust factor is REAL out there in the desert! If the wind picks up you’ll legit get slapped in the face with a wall of dust and your boogers for the next couple of days will come out dust colored….best way to prevent this, GET A MASK! 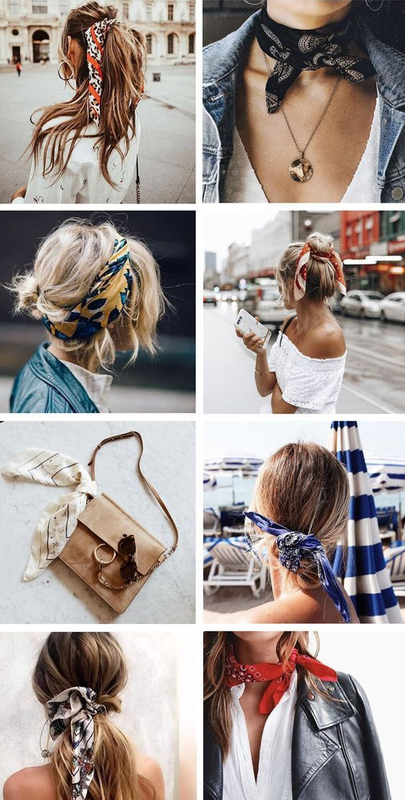 Be cool with you mask you’re at a music festival, get a bandana or a few to color coordinate and make it part of your festival gear! There’s no AC for miles outside of the few Coachella tents and large fans and you’ll be spending a lot of time in the NOT SO SHADY DESERT, best way to ensure you stay cool is to get a hat and grab one of those fans that double as personal squirt gun…you’ll thank me later….when its 120F! Cash is KING in Coachella. You’ll get to skip lines at a ton of vendors (most importantly ICE) if you have cash! If you don’t want to get stuck in the Coachella traffic on the last day then this tip is for you! You have the option to move your car to the Day Parking Lot on the last day before the music festival begins. If you don’t move your car to the Day Lot then you’ll have to wait for the staff to dismiss your section/row one at a time. Depending where you’re located, this could take HOURS! I’ve heard upwards of 4 hours! So headed to the Day Lot….well you’ll have to pack it up before heading to the music festival on the last day BUT at the end of the night you can just head out with everyone else in Day Parking. Pimp Out Your Tent Area! Add some fun solar powered garden lights around your tent! It’ll be easier for you to find your area and your neighbors will appreciate you for it! Flashlight/lights…this is Coachella, you’re going to be up at all hours of the night, maybe have to pee, puke, whatever. You are going to need to light! Positive Attitude! Coachella is everything you make of it. Your positivity will truly radiate and attract the best crowds and Coachella has some of the most fun people from all over the world! Ariana Grande is going to kill it! ENJOY!